If your looking for the best paid ios / iphone games in 2018 we have 5 top picks. Each one of these games is absolutely worth skipping out on some coffee or gas money. 1. 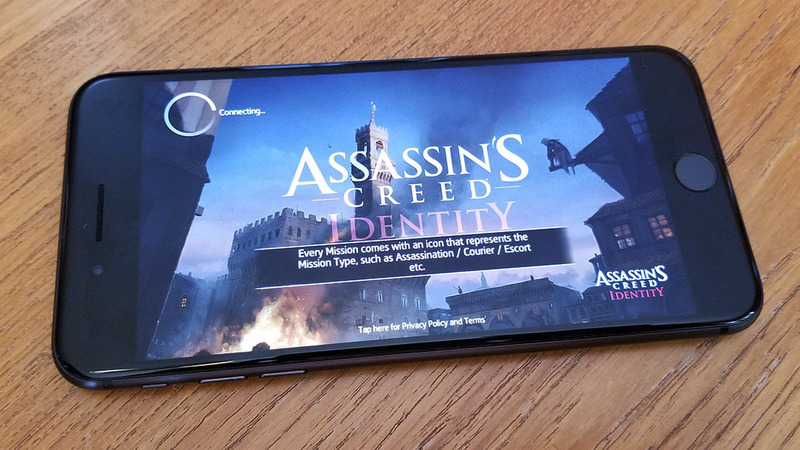 Our first top pick is Assassins Creed Identity. 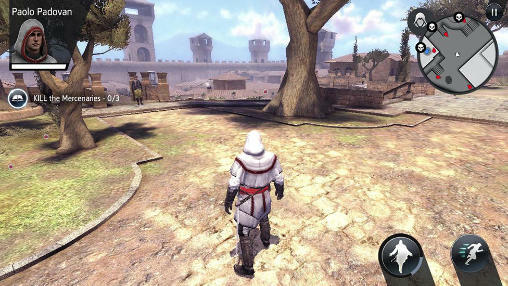 This game is the closest thing to a console version Assassins Creed game on mobile making it one of the best open world games you can play. It looks amazing visually and has quite a few different levels and chapters to play through. Its been a top paid game in the app store for some time and one of our favorites. 2. The next top 5 best paid ios / iphone game 2018 to check out is Sonic Runners Adventure. 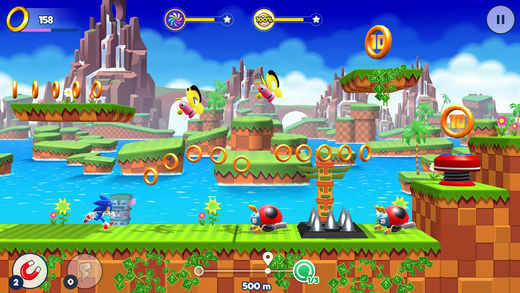 This is a freshly new released game that is what sonic fans have been waiting for. It brings back the classic platform jumping with that great original soundtrack that made the first game so compelling. This is yet another must download. 3. Say hello to Hitman Sniper. While this game is nothing like what has been released in this long series of Hitman style games its more than impressive. 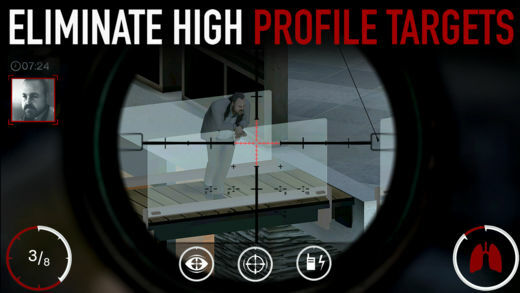 Nothing feels better than sniping some bad guys after a long day of work. It has a great campaign to it with weapon upgrades, and has a some what james bond feel to it. This is also a beautiful looking game and another one you should check out asap. 4. Our nest top 5 best paid ios / iphone game 2018 is GTA San Andreas. This game is aged but looks better than ever on mobile. 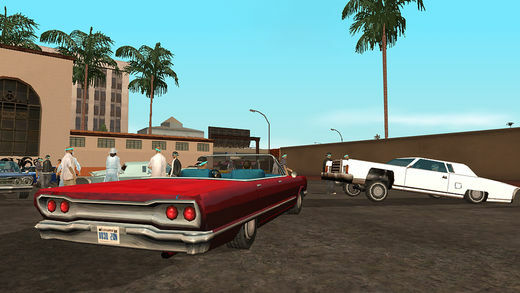 Its a straight chaotic murder fest that’s open world. You can always choose to play the game straight up, or go around racking up felonies and killing police. Its one of the best in the series and a personal favorite. 5. Last but not least we have I Am The Hero. This is an arcade style platform fighting game that has a cool pixel theme to it. The fighting and music in this game is what make it so great, but its also very addictive. The fighting in this game is very unique which is why its so great, and its yet another game you should absolutely download.